Xiaomi has teased its new phone heavily before the launch and highlights the durability as its key feature. Even after sharing multiple videos by the Company, The new Xiaomi’s smartphone undergone two durability tests. 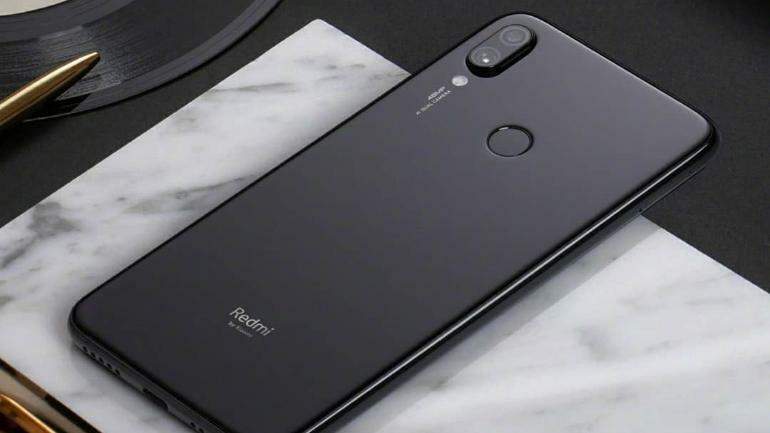 The results of Redmi Note 7 durability test will shock you. In the first video, Lu Weibing, Redmi CEO drops the phone from a staircase. However, the device was sealed in the bin with tape. After tossing in the bin, the phone comes with no scratch or bends. Moreover, Glass body was absolutely fine. All thanks to double-sided Corning Gorilla Glass 5 body. But Why He taped the phone in the bin? He could have thrown it directly without wasting much time. Wasn’t he that confident? Throwing a phone might not sound that crazy as the phone used as skates. Who can even think of such funny and crazy stunts? Maybe this is the way Company wants to showcase the ability of the device. Coming on to the second durability test of Redmi Note 7, two phones were used. Further, the user decides to tape the phone with the wheels. After the taping, the entire body weight is on the phones, or we shall say skateboards. After struggling and maintaining the balance the user stops and took off it from his feet. However, The video does mention that one should not repeat this for their safety, which is good for your own. Soon as the user takes the device in his hands, it is without any scratches or broken glass. The phone is seen working perfectly fine after suffering the ordeal. After two of its experiments and stunts, the Redmi Note 7 turns out to be quite sturdy. According to the reports, The phone might launch in March in India.